The Wine Encounter is a wine bar located in Hillcrest that puts a spin on wine tasting. They offer happy hour every single day. They also offer great deals for wine tasting that will only cost you $8! They make wine tasting something for everyone. 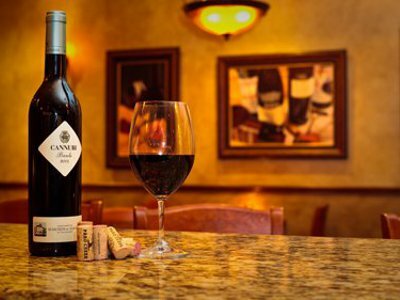 They have maintained the intimacy of a wine bar while introducing flat screens for the sports lovers. 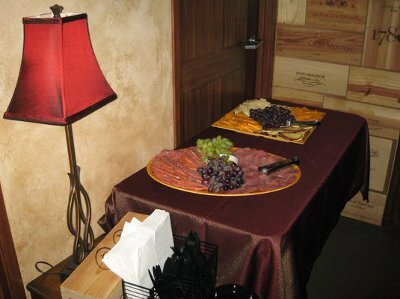 The Wine Encounter also offers a large private room in the back of their establishment for private parties and large groups. They provide a more comfortable vibe with a less pretentious attitude.